Pests don’t discriminate. Many different businesses and industries need a commercial pest control company, either as a preventive measure or to get rid of a pest problem. Whether your business has a problem with cockroaches, bed bugs, rodents, ants, other insects, or wildlife, you need an exterminator who will provide you with the best possible service. 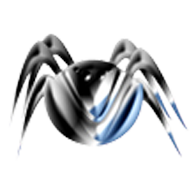 But how do you choose the right pest control company? 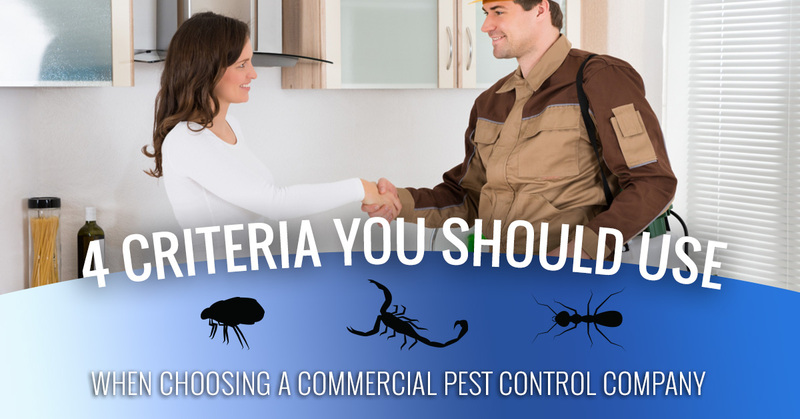 Here are some criteria that you should choose when you make the choice of a commercial pest control company. When you’re in business, time is money. The service that you get from a pest control company should be timely in two ways. You can count on 1st Choice Pest Solutions to respect your time when it comes to both of these factors. We are in business, too, and we know how much it means when people are punctual with us. It’s our commitment to you to treat you the way we’d want to be treated if we were in your shoes. One of the biggest questions that’s probably in your mind when you hire a commercial pest control company is, “Is this actually going to eliminate my problem?” While every pest situation is different, the better commercial exterminators have a better track record of doing the job right the first time and seeking to minimize repeat visits or failed attempts at eliminating your pest problem. It’s important to work with a pest control company who can show you results, so don’t be afraid to ask. A great way to do business with a reputable, effective pest control service is to get referrals. However, this can be easier said than done. (Try asking a colleague, “Hey, which exterminator do you use?” and you might see them back up, start itching themselves, or give you sideways glances as if they’re afraid you’ll contaminate them just by being in the same room. Not fun.) However, you can anonymously discover people’s opinion by looking at their reviews and testimonials. Your provider’s experience, training, and certification is important to know in order to give you the confidence that you are working with the right company. This is important because your exterminator may be working with insecticides and other chemicals that must be applied in the correct doses and with the correct safety precautions. Why this is important: The State of Wisconsin Department of Agriculture’s Trade and Consumer Protection division regulates the application of all pesticides, including herbicides, insecticides, fungicides, and rodenticides. Anyone who is operating without a license is not compliant with these regulations. 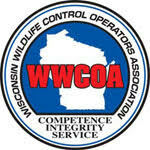 1st Choice Pest Solutions is operating under License Number 279589 with the State of Wisconsin. We also hold AIB certification in order to bring our restaurant and food safety clients the peace of mind that we are trained to the highest of standards for the safety of your facility, your customers, and your products. All the technical skill in the world can’t override the importance of great customer service. If you can’t stand the people you’re working with, or if you as a customer get treated poorly, it won’t really matter how many qualifications your exterminator has—you’ll go elsewhere. You deserve to be treated with dignity, patience, and respect, and that is even more the case when you’re dealing with the stress of a pest control problem on your hands. That’s why we pride ourselves on not only delivering great-quality work, but also in providing exceptional customer service. You can count on being treated with courtesy, honesty, and integrity in every interaction with us. We’re “1st Choice” for a reason. 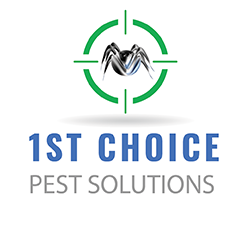 Schedule your service with 1st Choice Pest Solutions today. We are a full-service commercial exterminator serving LaCrosse, WI, so when you need pest control done right, count on the friendly folks at 1st Choice. We look forward to serving you.